With the England series done and dusted and England finishing on the winning side, I feel there are some major takeaways. According to me, India didn't play as bad as the scoreline suggests. They had their moments in all the Tests except the second one where they were completely outplayed. For India, there were some positives to take from the tour. Indian pacers were relentless. They bowled their heart out. Top order batting failed for both the teams. 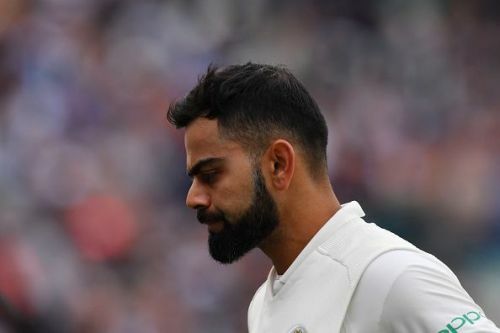 Virat Kohli was the only one who performed consistently with the bat with the exception of the last innings of the last Test where he went for a duck. He scored 593 runs in the series and was the top scorer by some margin. India had a lone warrior with the bat and had he got some support from the rest of the team, India would have won the series. In earlier days, batting used to be India's strength and struggle was seen in the bowling department when they had to pick 20 wickets. But of late, the Indian bowlers have started knocking off 20 wickets consistently and the batting has suffered. It lacks the confidence to even chase 200 in the fourth innings. This was seen in the first and the fourth Test. Now if the Indian team has to become good travellers overseas, it needs to change a few things. Let us take a concise look at them. Playing an allrounder like Hardik, who isn't a very lethal bowler and nor a very strong batsman, is not a good idea. Although Pandya did show resilience with the bat on some occasions and also took his maiden five-wicket haul, I still feel India should strengthen their batting by playing an extra batsman and go with three pacers and a spinner at least for overseas matches. If you look at the difference between the two sides it has been the runs scored by the English lower order. 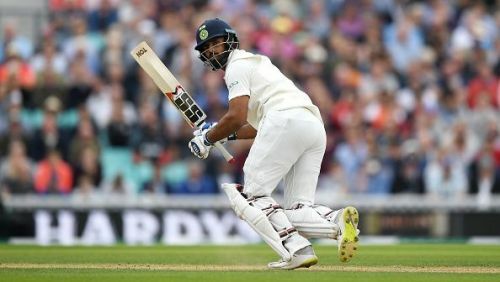 On most occasions, India were able to take the wickets of the English top order but England's lower order took them to decent totals.